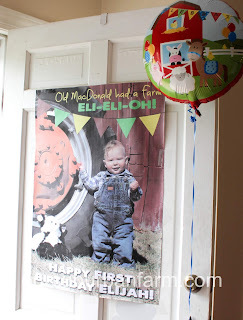 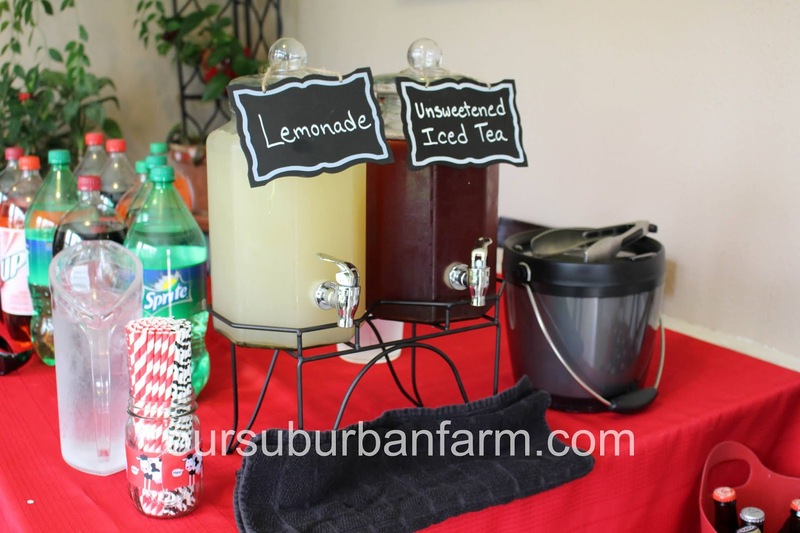 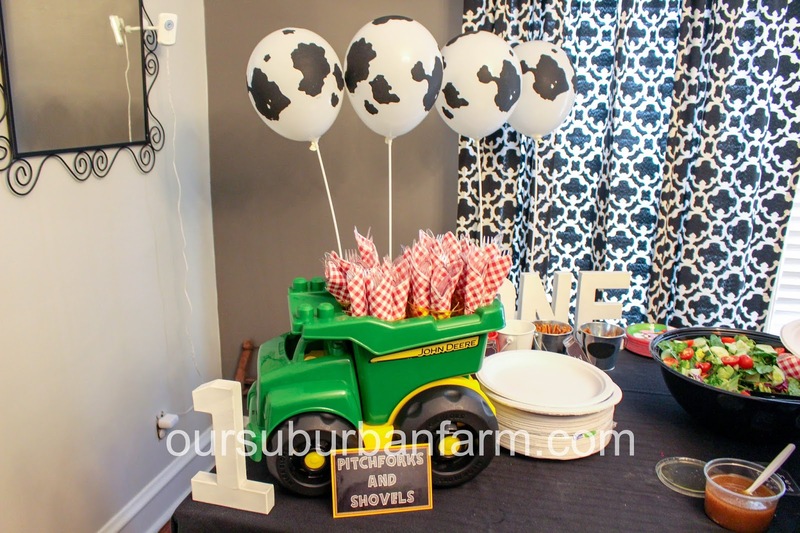 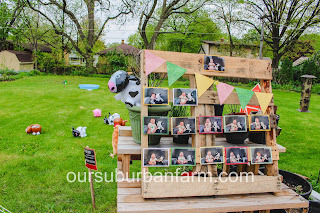 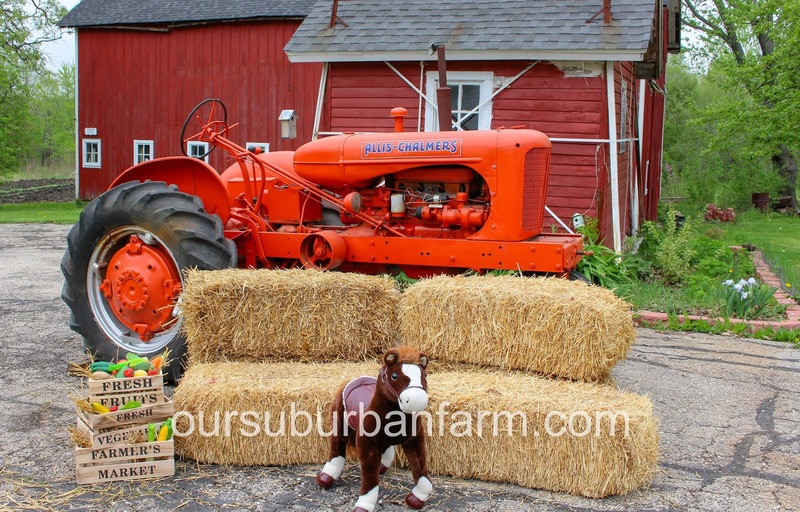 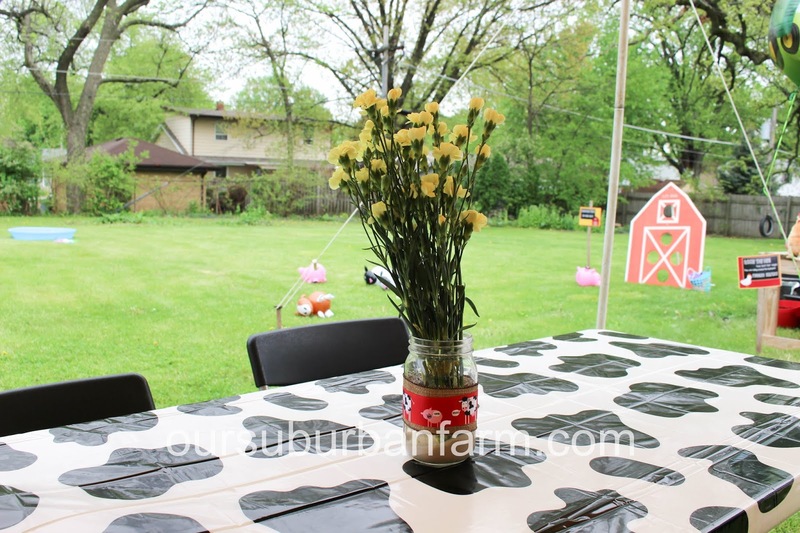 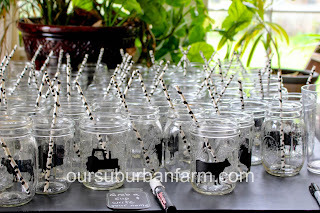 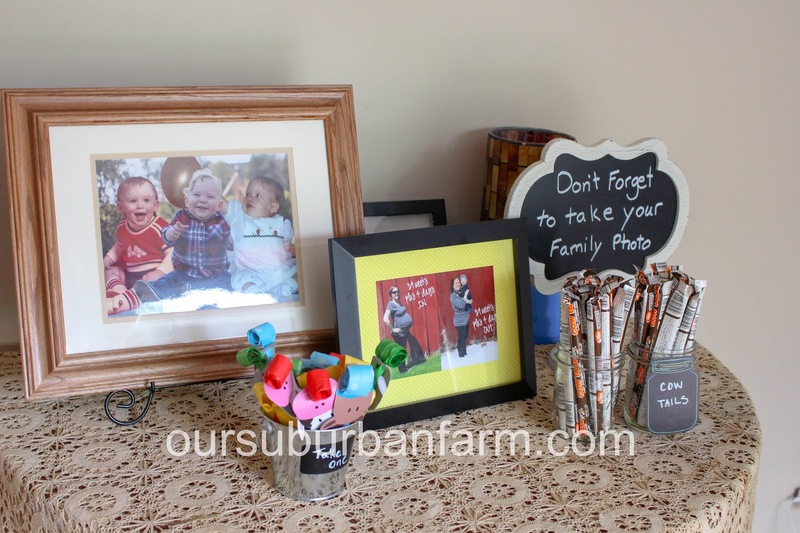 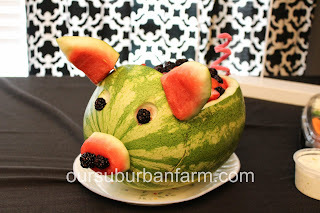 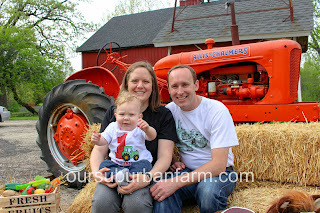 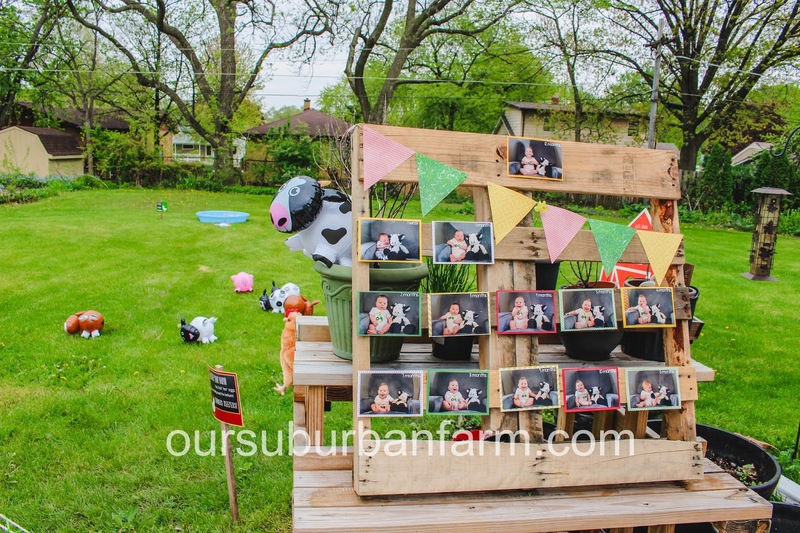 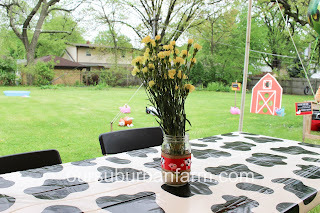 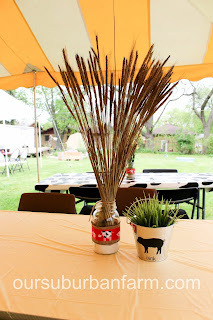 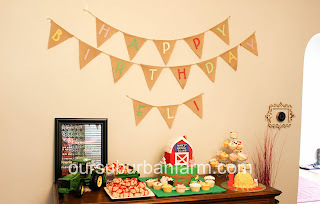 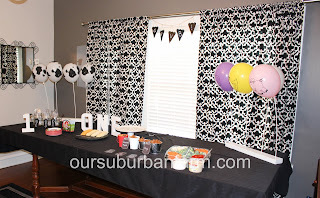 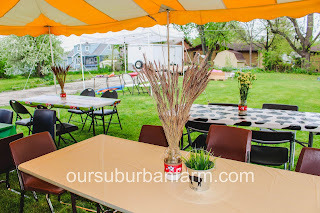 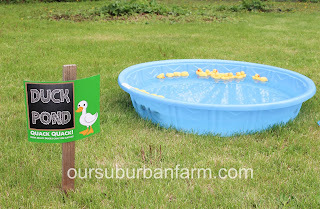 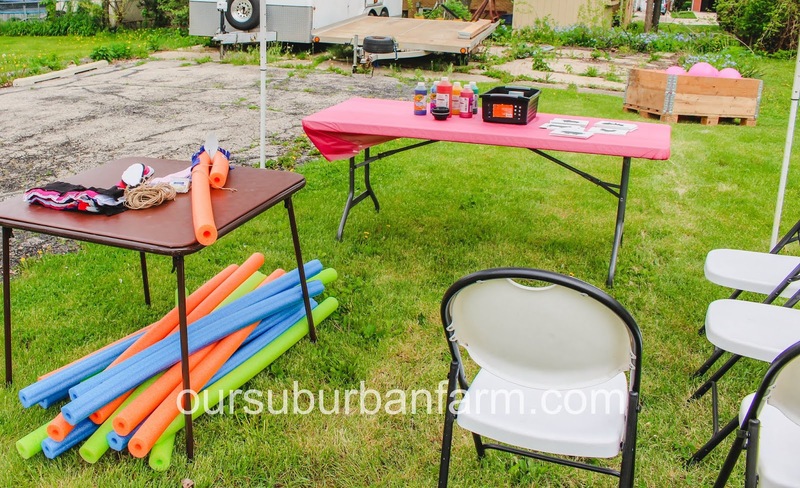 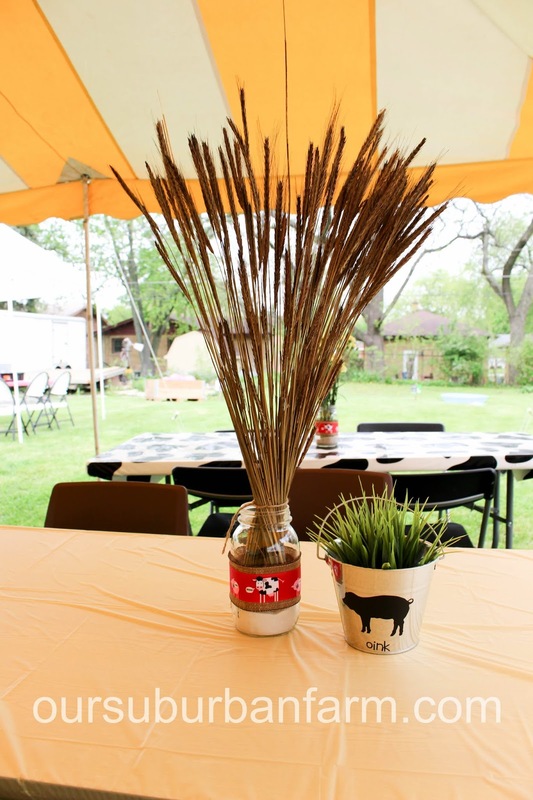 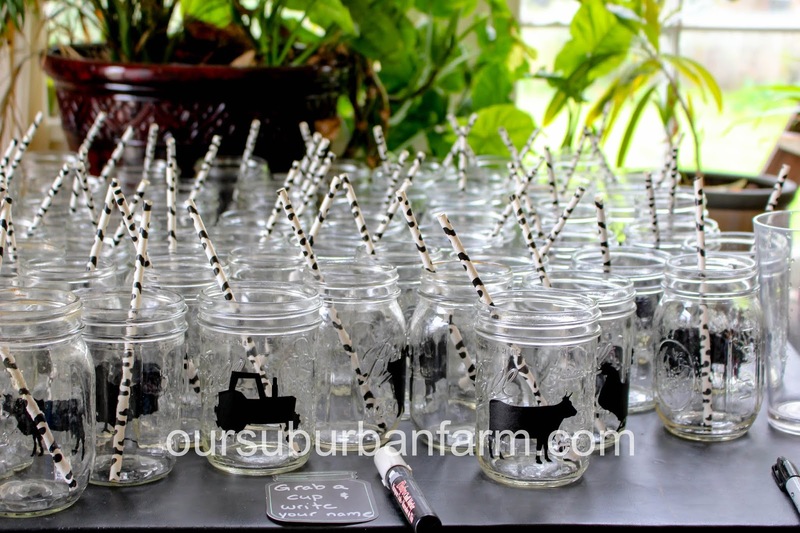 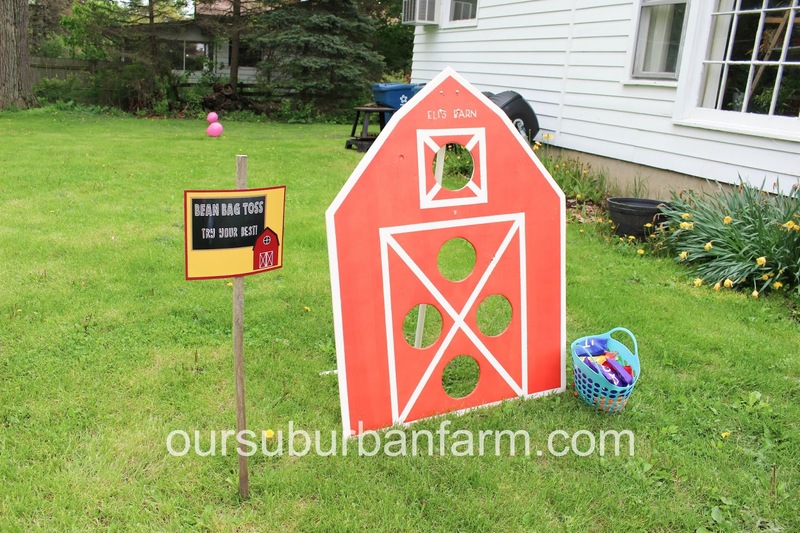 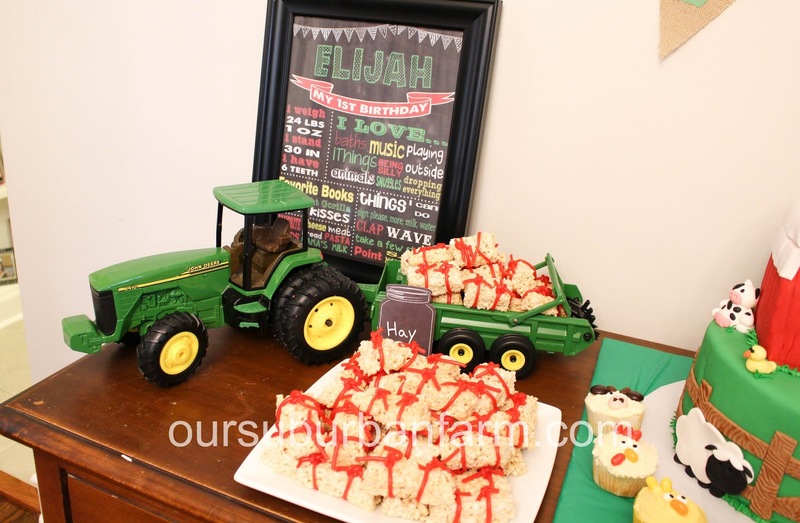 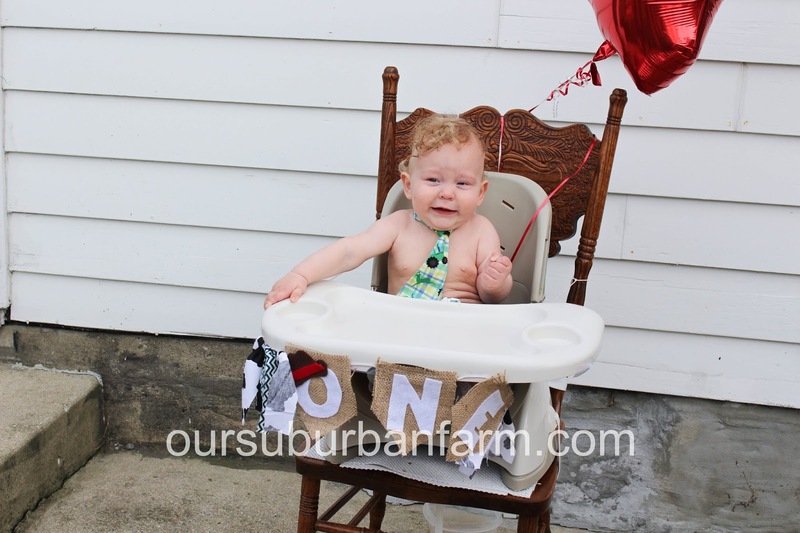 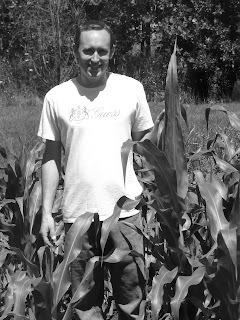 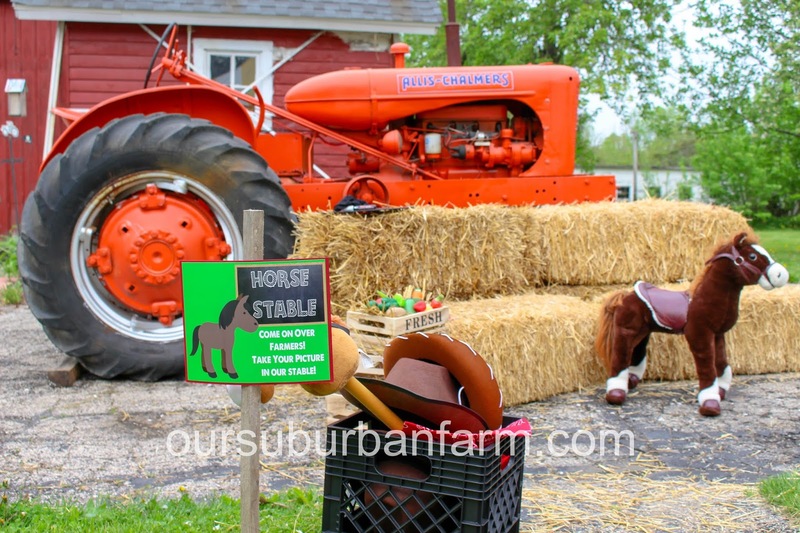 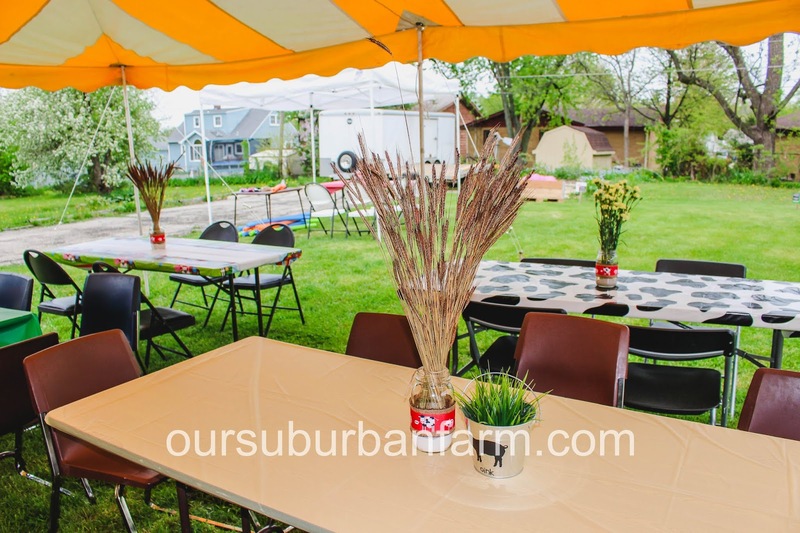 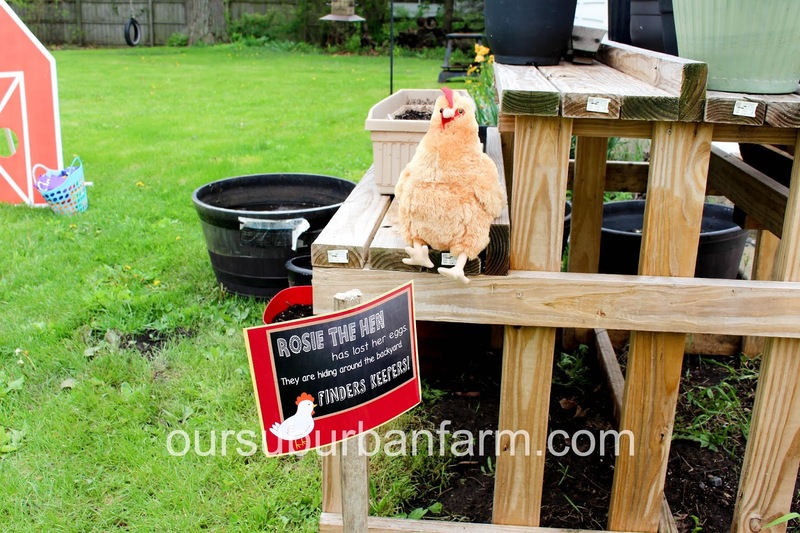 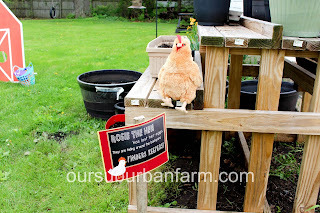 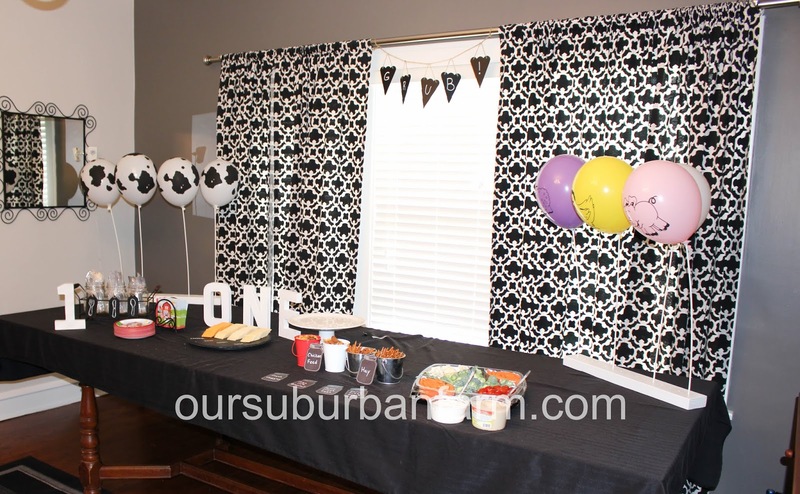 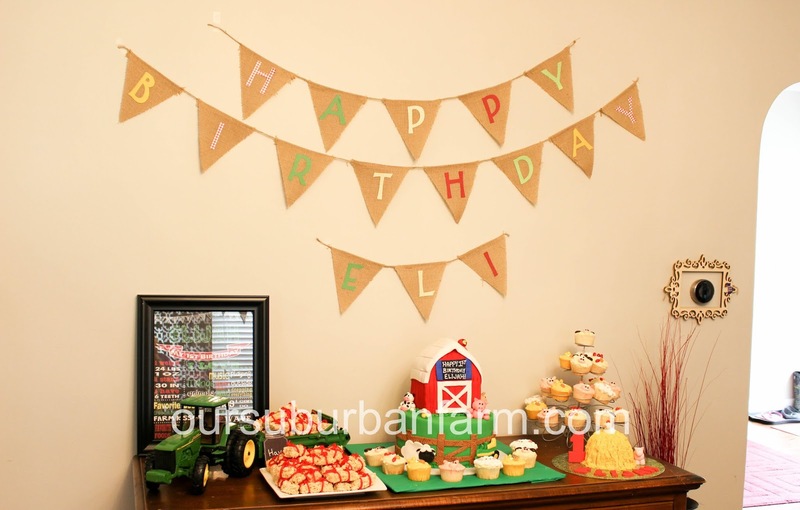 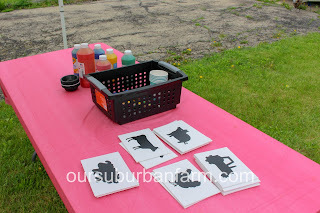 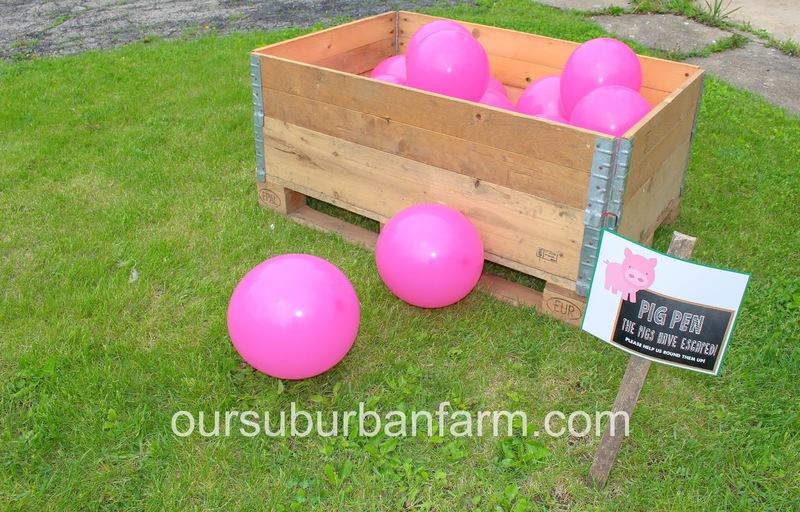 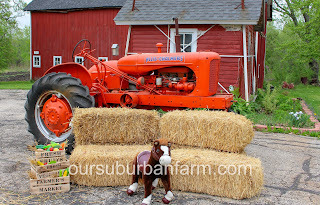 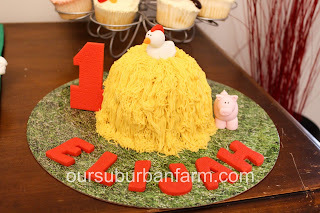 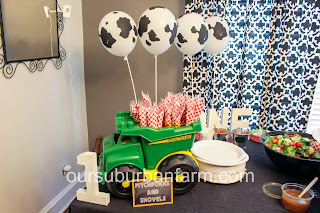 For Eli's first birthday we had a super fun Farm theme! 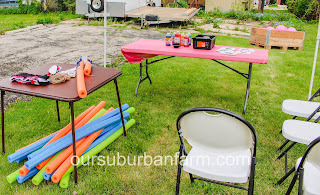 Making a horse with pool noodles. 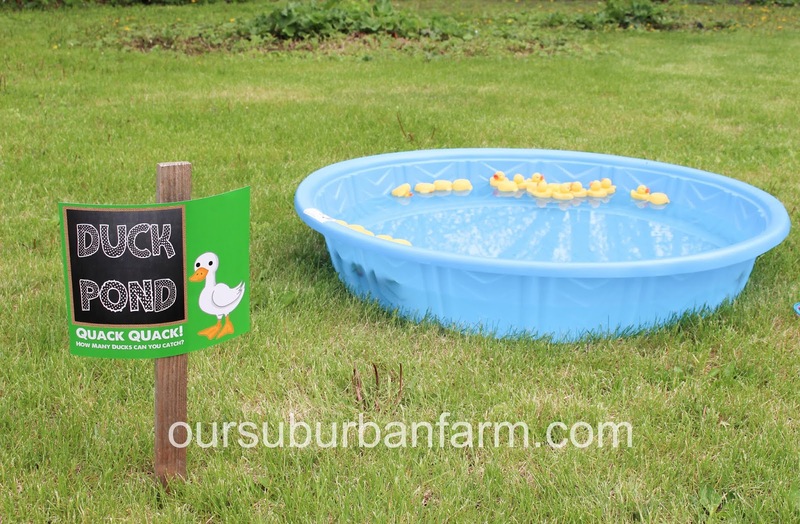 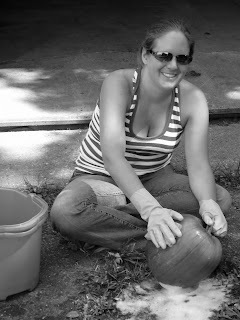 Picking ducks from the pond. 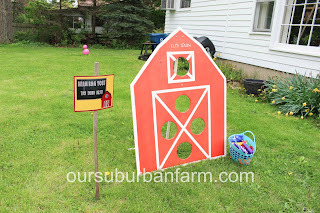 We had an egg hunt using these eggs. 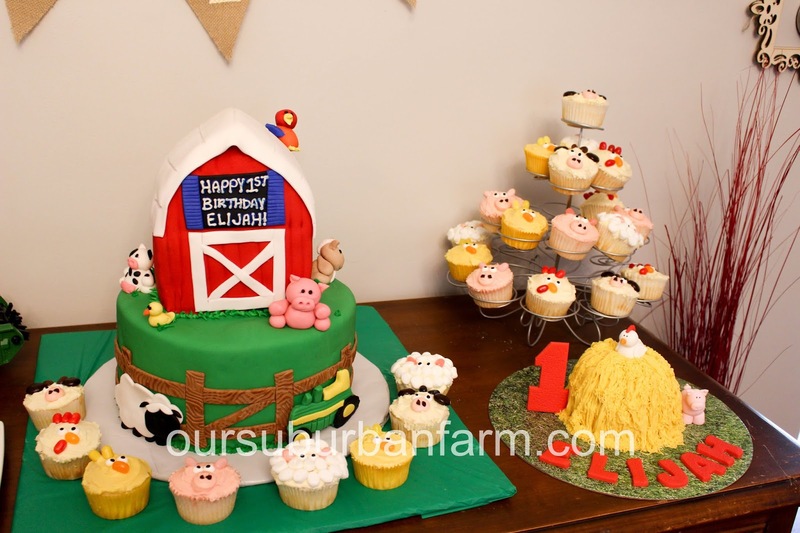 cupcakes and smash cake by me!